This week we feature an amazing look at vacationing in our “neighbor to the north,” Canada. More specifically, Montreal, the largest city in the province of Quebec. The heart of French Canada, Montreal has rich history and a wealth of exciting activities for the entire family. It was founded by French settlers over 350 years ago which makes it one of North America’s oldest cities. It enjoys this distinction along with that of “commercial capital” of Canada as well as “Paris of North America,” all of which point to a vibrant city with a multicultural background and much to offer. 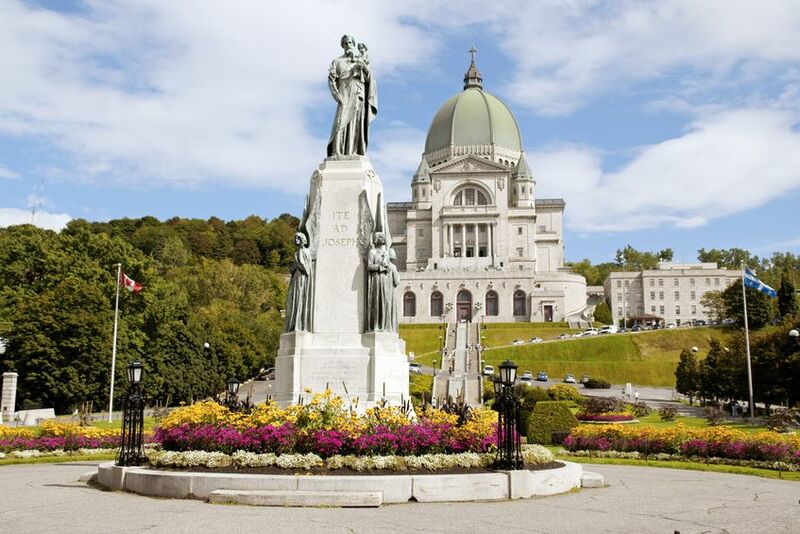 All these itineraries celebrate the history and beauty of Montreal as they walk your family through history, nature and culture in order to show you the full breadth of offerings in this wonderful city. They don’t call it “French Canada” for nothing. Montreal is the second largest French-speaking city on the planet. That is to say that French is the official language and “Paris of North America” is not a term used frivolously. At the same time, don’t let this scare you! The city may speak French but English is far from a foreign language. You’ll find that many signs are bilingual and while some locals prefer to speak like Parisians, most everyone does speak English and will happily converse with you as such. As a fun side, consider the fact that if you have teenagers studying French in school (or younger children you’d like to eventually see do so) this is a great way for them to test out their skills without the flight all the way across the Atlantic! 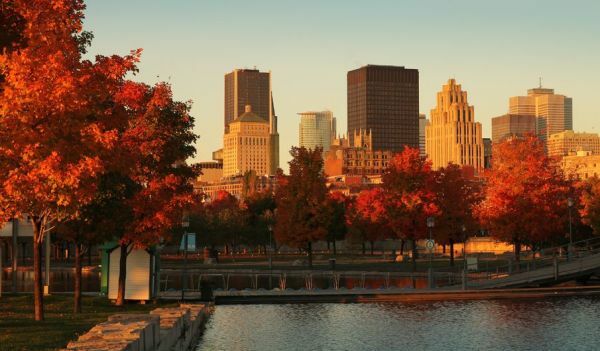 When choosing a time to visit, note that Montreal has 4 distinct seasons. The city experiences a wide range of weather over the year and winter is notorious for being cold and snowy. This is great if you want to enjoy nearby skiing, terrible if you’re looking for leisurely strolls along the water. One season is not better than another here, it is simply a matter of preference. Know your family and plan what you want to do, then book accordingly. If right now seems like the wrong time for you however, consider booking early for the next season to lock in better rates! Montreal is actually very easy to get around, once you know a few things. The city is divided east and west by boulevard Saint-Laurent. Many streets crossing the city perpendicular to this street have a “west” and an “east” set of numbers. Think avenues in New York City. With that knowledge it isn’t hard to get around this densely populated city on foot or by bike as Montreal is great for pedestrians. Of course there is always the option to take a taxi or rent a car, and the city has a very clean and efficient metro system, a gift of the 1976 Olympic games. You can get an unlimited Metro pass for just $10 for a day or $18 for three. Just note that not all Metro Stations are air conditioned and in the summer this can be an important consideration. 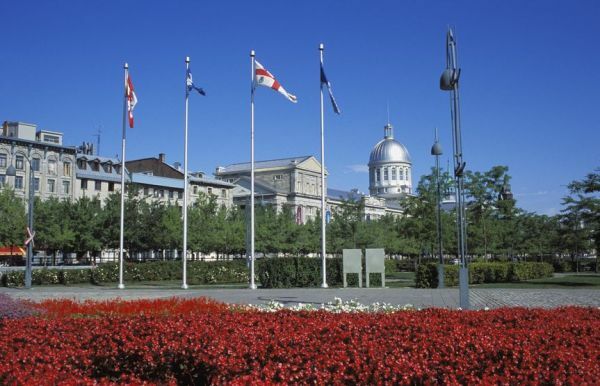 Our Featured Days in Montreal are as Diverse and Exciting as the City Itself! Our First Day features a terrific lineup of activities to help get you acclimated to the city and learn about Canada. Walk the famous and historic Rue Saint Paul to get a feel for the old part of the city and later enjoy both one of Montreal’s best museums and most inviting parks. This day strikes just the right mix of education and sun. Next up is a Second Day filled with fun and excitement you’ll not soon forget. 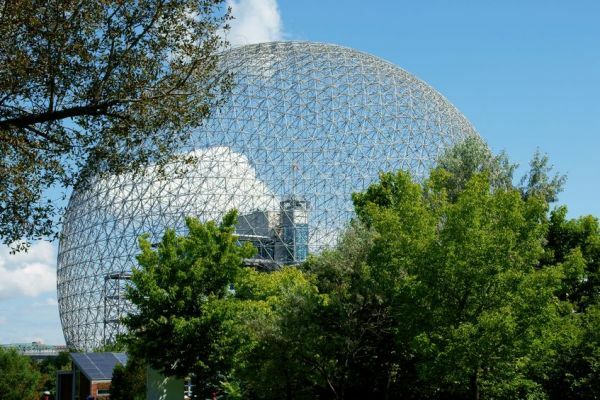 Shopping on Rue Saint-Denis will help you find something for everyone in the family, as well as a nice meal in between the diversity of the Redpath Museum and the awe-inspiring majesty that is the Montreal Biodome. Children young and old will be amazed by this totally unique structure and the ability to walk through 4 distinct climates in just a few minutes. Then comes a Final Day with a bit more local flare and culture. The authentic experience of a local marketplace will delight everyone before you go on to the fascinating sight of Montreal’s “Underground City.” Round out the day with a wonderful fine art excursion and the family will have experienced the very best Montreal has to offer. These itineraries can be combined for a great three day trip or used independently as you choose the one that best suits your family. They provide a nice cross-section of Montreal as a city and provide a mix of relaxing and educational pursuits, as well as provide time for eating and shopping. Save up to 30% on last minute deals with Expedia in Canada! Hertz in Canada is offering up to 15% off weekly rentals through the end of 2014. Get a great price to stay at the majestic Hilton Montreal Bonaventure. Hotels.com always organizes their Top Deals in Montreal in one convenient location. Stay for breakfast, included at Courtyard Marriott locations in Canada.